You'll love Scentsy Fragrance Foam! 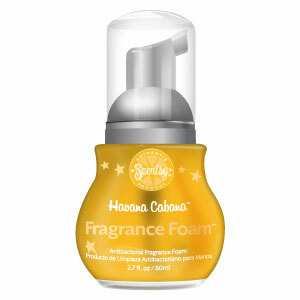 Have you ever used antibacterial foam or gel and wished it left a more appealling fragrance on your hands? 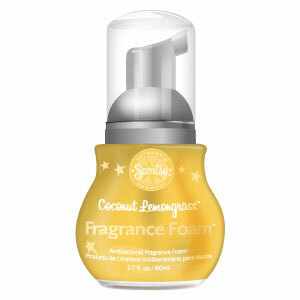 With Scentsy Fragrance Foam, you can choose your scent and sanitize your hands! This sanitizer comes in a foam that you simply squirt on your hands and rub into your skin. Won't dry out your skin like some sanitizers. It is portable so you can keep it in your purse, your glove box, or even on your desk. 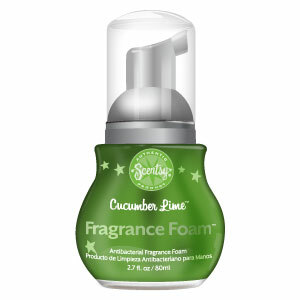 Scentsy Fragrance Foam is just another way to enjoy Scentsy!